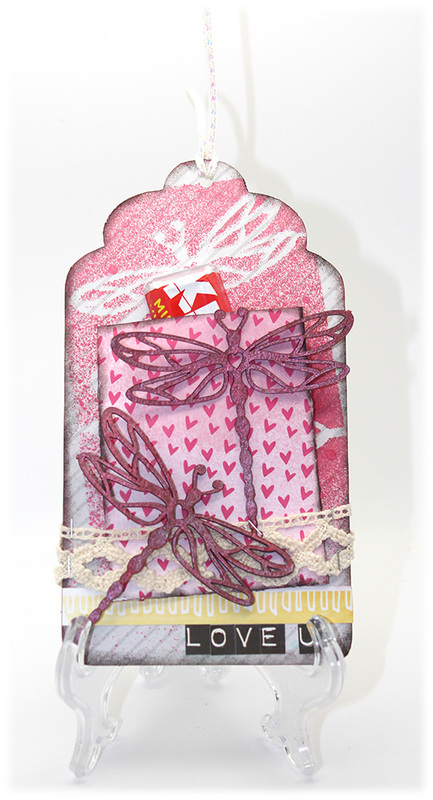 Clear Scraps is now showcasing different ways you can decorate your Acrylic and Chipboard tags! I am completely smitten with these tags. They are trés cool!